Our 2015 Lambs are all here and can be found on our Lambs page. We will have a few ewes available after weaning. Check back for photos and pedigree information. 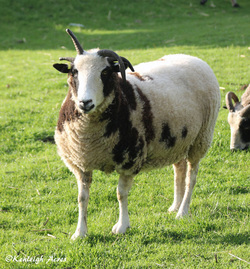 Meara is a confident ewe and has proven herself as a great mom. She always knows where her lamb is. This is her first lambing. She will be for sale after weaning in May. Elan is a no-nonsense girl. She is a great mom with diverse bloodlines. She will be for sale after weaning in May. This photo was taken right before she lambed. Leah is a very protective mother and an easy ewe to have in the flock. She is a lilac carrier. She will be for sale after weaning in May. Susannah has proven herself over and over again as a great producer. She prefers to do things on her own, without any intervention. She will be for sale after weaning in May. 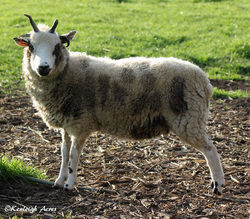 Magnolia is a big bodied, 4-horn black/white ewe. 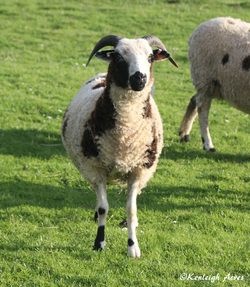 She is easy to handle and has a lovely fleece that is always one of the first to sell. Felicity is a lovely 2-horn, black/white ewe. She is from one of my favorite maternal lines. She is the same breeding as Elan, pictured above. Bellamy is a pretty, 4-horn lilac girl. She has a beautiful fleece and a sweet personality. 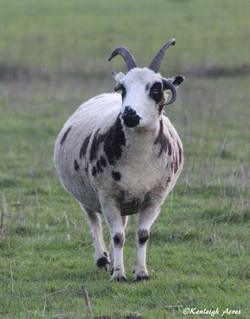 Checkers is a lovely, 4-horn girl with bright blue eyes. She has a friendly personality. Bryn has the type of horns that I love, nice and wide! She has a long stapled fleece.